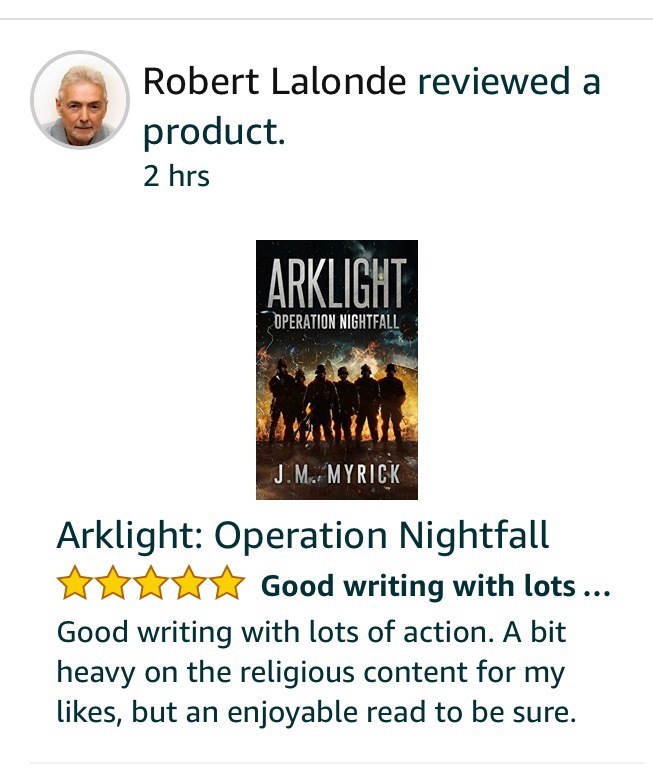 I’m very excited that Author Robert Lalonde provided a 5-star review on Amazon of Arklight: Operation Nightfall. He said, “Good writing with lots of action.” I’m flattered considering the fact he rarely provides such accolades for a debut release. Next Next post: An unbelievable story!